100 year-old woman mugged on her doorstep in Tottenham. As Scotland Yard closes its doors, here's a look back at 187 years of fighting crime. 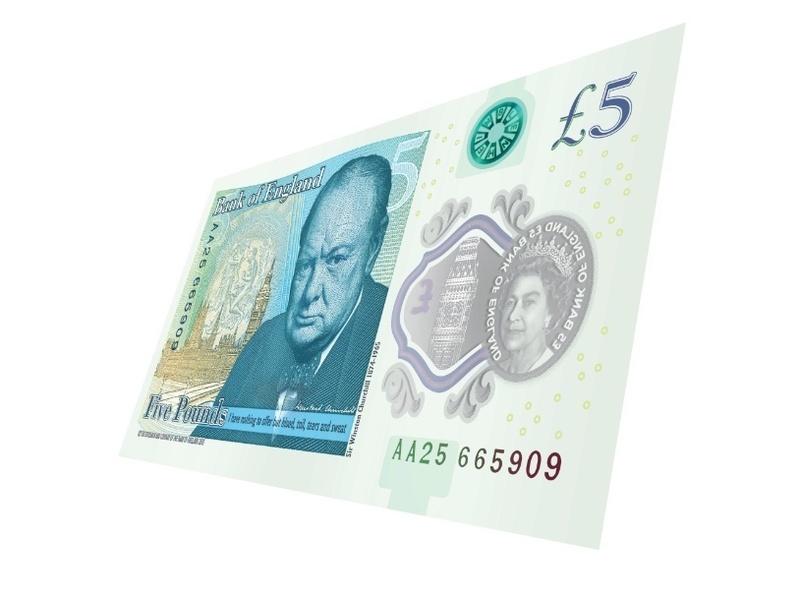 Churchill with Houses of Parliament backdrop features on new £5 note. TfL 'unsure' how to implement Mayor of London's fares freeze. Setting up home near to London's best schools costs parents up to £45k extra. Chinese airline apologises for racist remarks about London in its inflight magazine. Mini Shard made out of biscuits. Transformers to disrupt London bus routes.